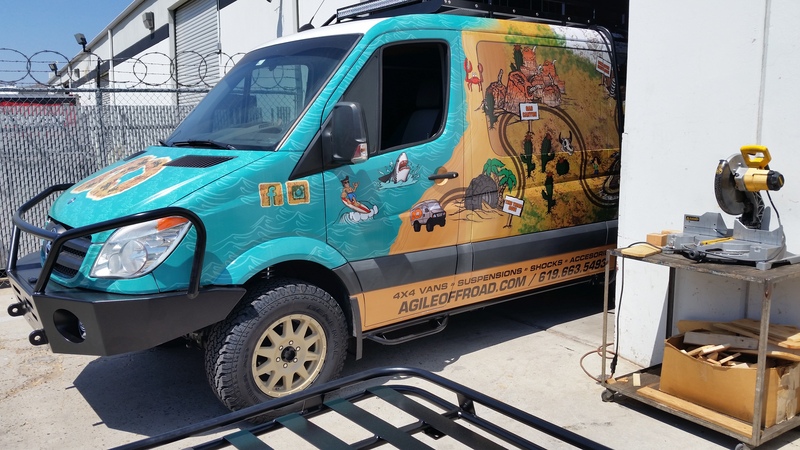 All dressed up and nowhere to go... Hell no, its going to Overland Expo! 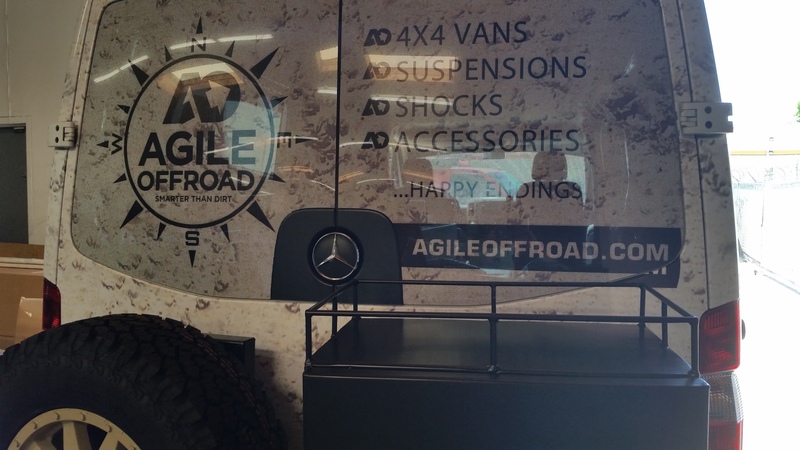 Our Agile Sprinter is headed to Expo with the good folks from Aluminess to sit in their display. It will have all the Black Beauty form Aluminess and a few new suspension Getty Ups from Agile Off-Road. All I can say is NO MORE TRIPOD! Method Wheels wrapped in General Tire AT2s. Looks good! I can't wait to hear and see more about what's underneath it! as long as every one is happy - in the end! Super nice!!! Looks very sharp!! Sharp looking. What's the bumper on the tail look like. The front is awesome..
Ramsey, looks fantastic. 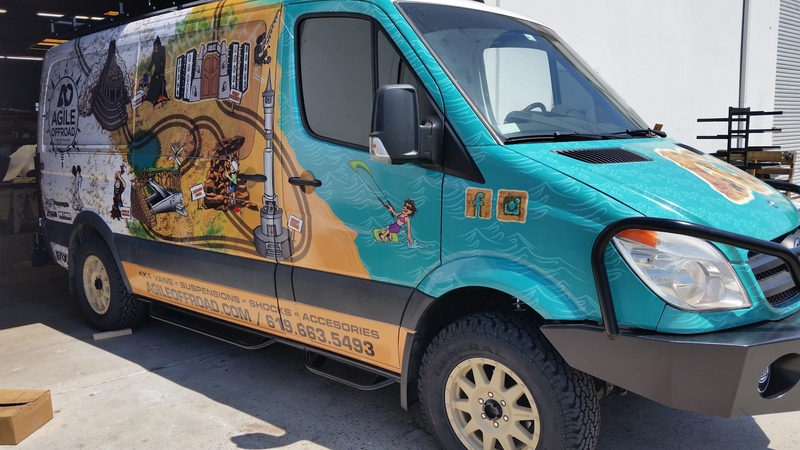 How about a clear shot of the graphics on the side?